The Pedro Club Boxing Show in the summer of 2014 was a perfect way to show how far the club has come and the day was a total success! 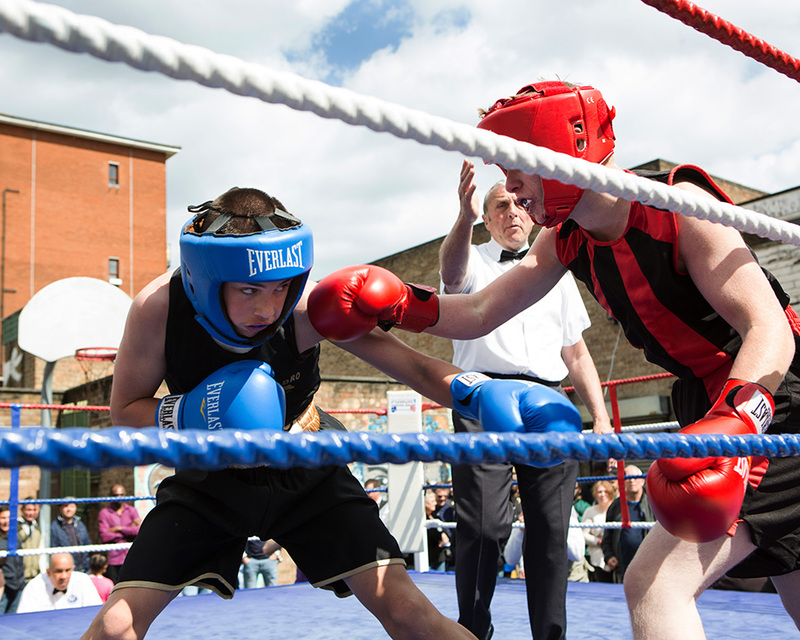 A ring was set up in their outdoor space and throughout the afternoon young people of different ages took part in fights against participants from other Boxing Clubs across London. To add to the excitement of the day a wide host of ex Boxing Champions attended the event to show their support to James and his team. 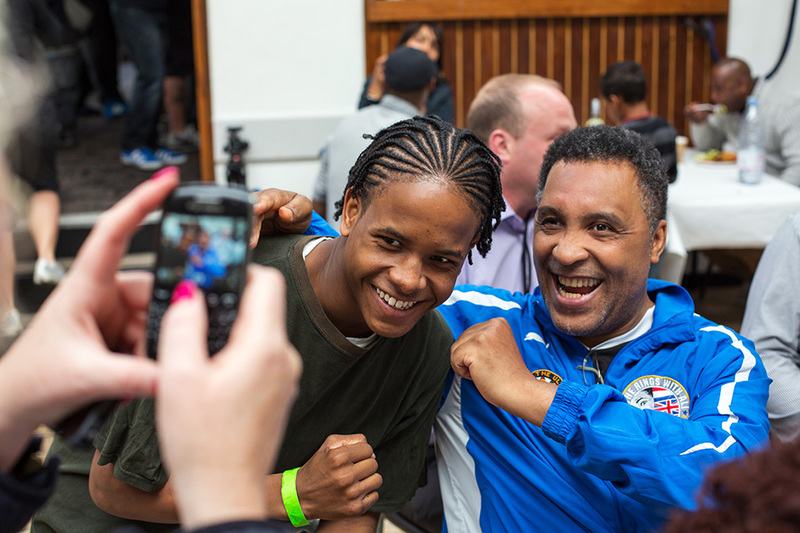 These included ex British Commonwealth Middleweight champion Michael Watson. The club also lay on food, drinks, and raffles for the public and over the course of the day over 200 people came to watch the spectacle. James Cook a local resident, a former British Super-Middleweight Champion, was alerted to the plight of the Pedro Club and set about organising a rescue programme, he formed a new management committee, and due to their arduous efforts the club reopened in 2003. 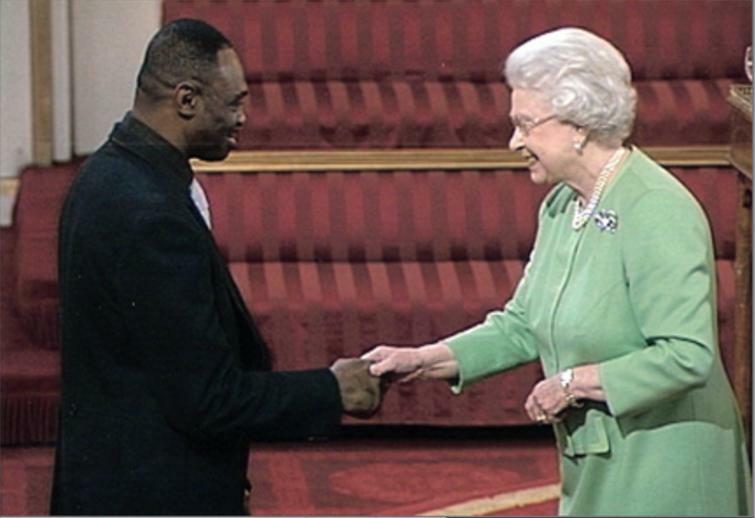 In June 2007 James Cook was awarded an MBE within the Queen’s Honours List for Services to the Youth Justice in Hackney. 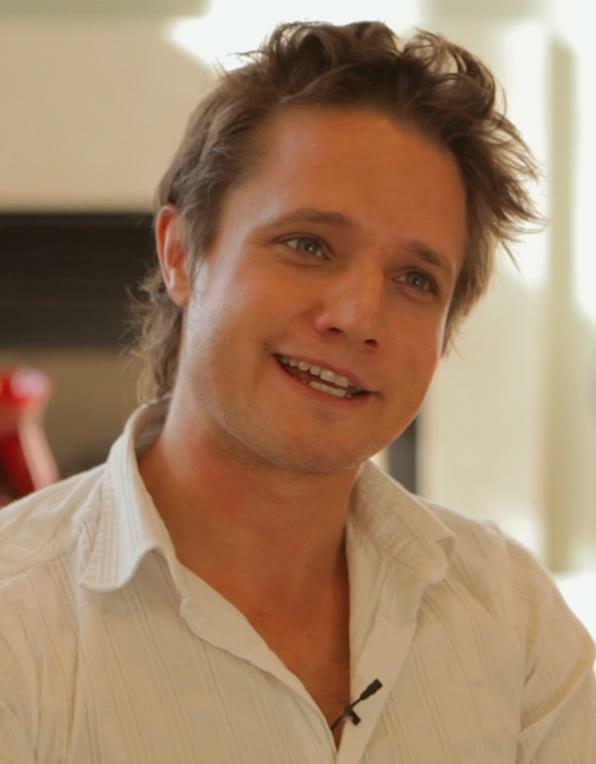 In 2006 Ben Way left his millionaire lifestyle to take part in the launch of Channel 4’s ‘The Secret Millionaire’ programme. Ben travelled to Hackney, one of the most deprived areas of London – notorious for gun culture and violent crimes for 10 days. Ben went undercover as a volunteer youth worker at the Pedro Youth Club, based in Clapton. He was greeted by Ufu Niazia, who was the manager at the time of filming. Ufu was also supported by James Cook, an ex boxing British and Middle Weight Champion. James who both lives and works locally as an outreach worker, trawls the streets of East London looking out for young people who may be involved in drug, gun crime activities or truanting. At the end of the 10 days Ben had to make an emotional decision on who he thought was a worthy cause to donate gifts to in the area. Ufu was presented with a cheque for £20,000 which was put towards building a music studio, amongst other well deserved individuals. The Pedro Club was established in 1929 by Baroness Harwood and was revived in the 1960’s with the support of Dame Elizabeth Taylor, who is still one of the clubs patrons today. 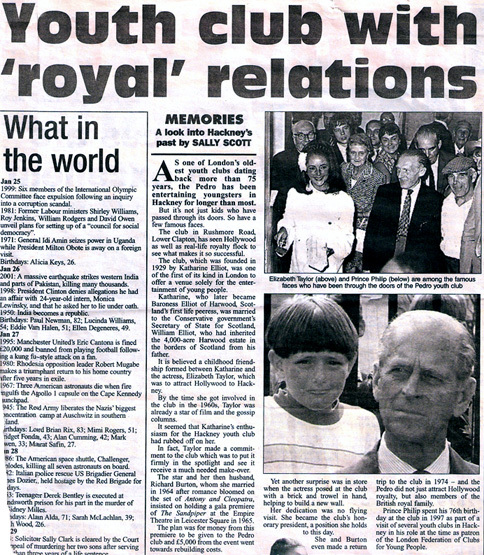 Today the Pedro Club remains as one of the oldest functioning youth clubs within London. Designed & Developed By: Amfahtech Ltd.